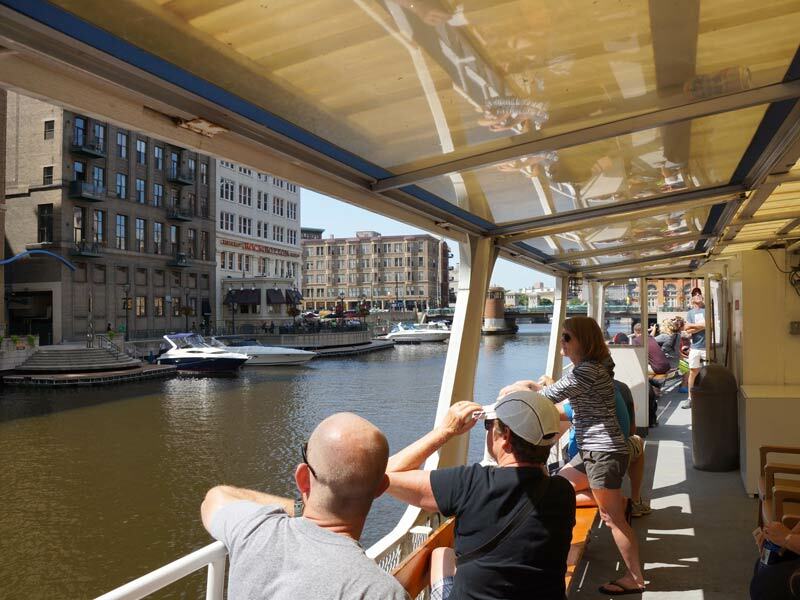 The Milwaukee Riverwalk District (MRD) has been at the forefront of the amazing transformation of the downtown Milwaukee River corridor including the building of the RiverWalk system of walkways along the river. 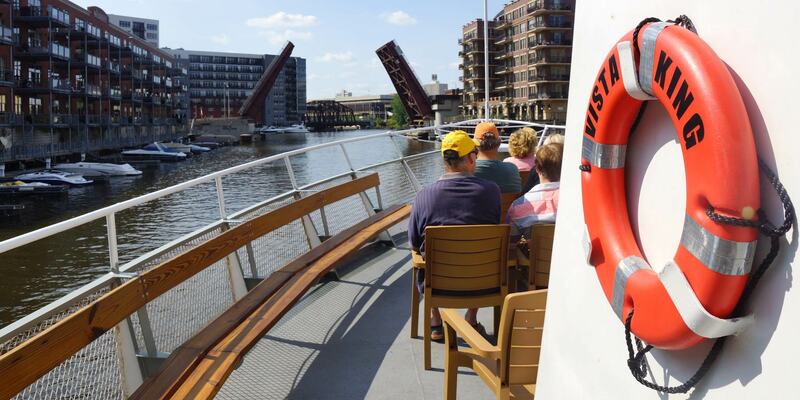 You can see a map of the existing and growing RiverWalk system. 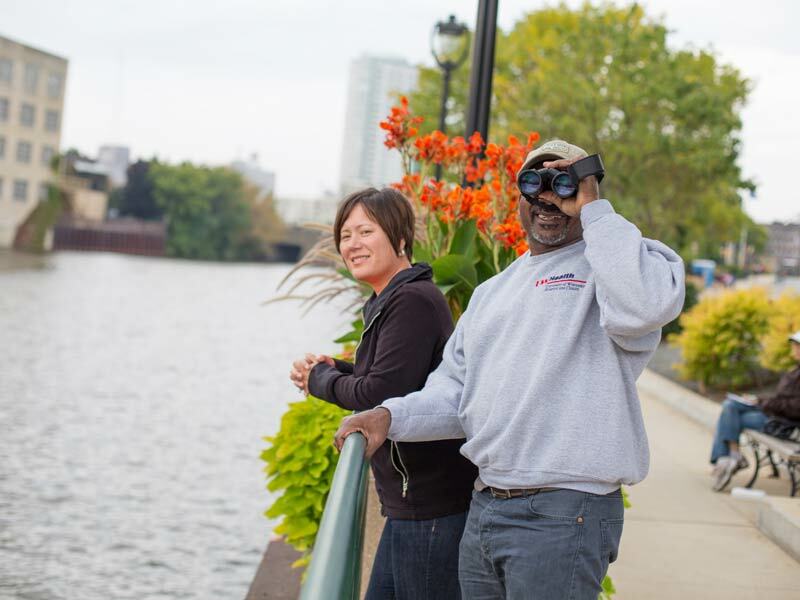 MRD’s efforts over the past 19 years have led to significant improvements in the river’s physical setting, the programming of events that take place along the RiverWalk and an increase in the public’s awareness of the important role that the Milwaukee River plays in our quality of life. 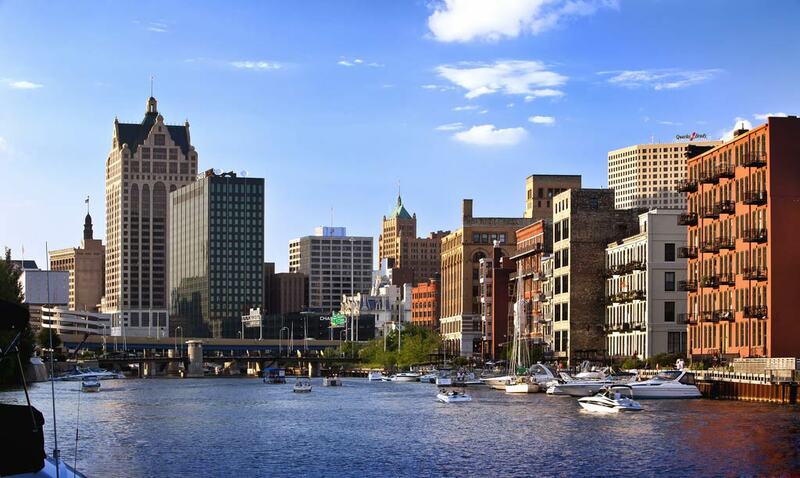 The RiverWalk connects three downtown neighborhoods through an approximately 20-block pedestrian promenade along the Milwaukee River. 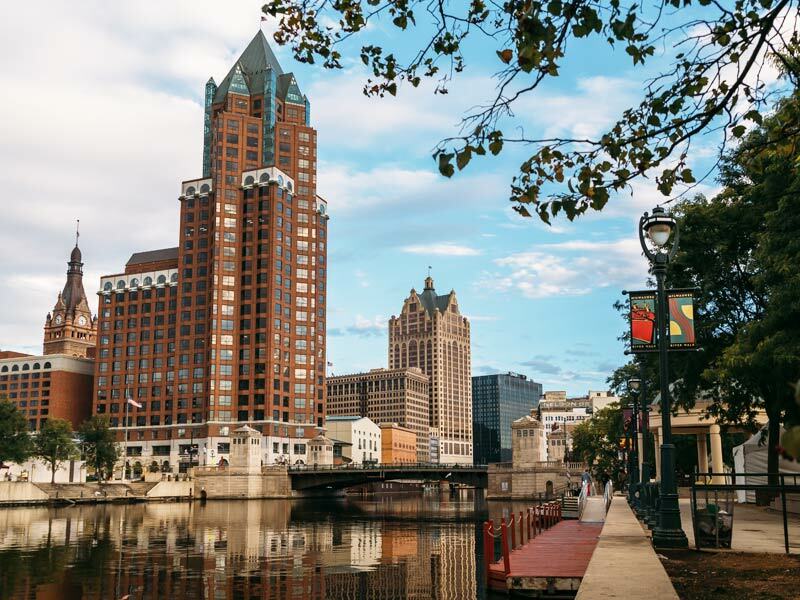 Many events, festivals and more occur throughout the year along the beautiful RiverWalk in Downtown Milwaukee. Browse the latest events and more. 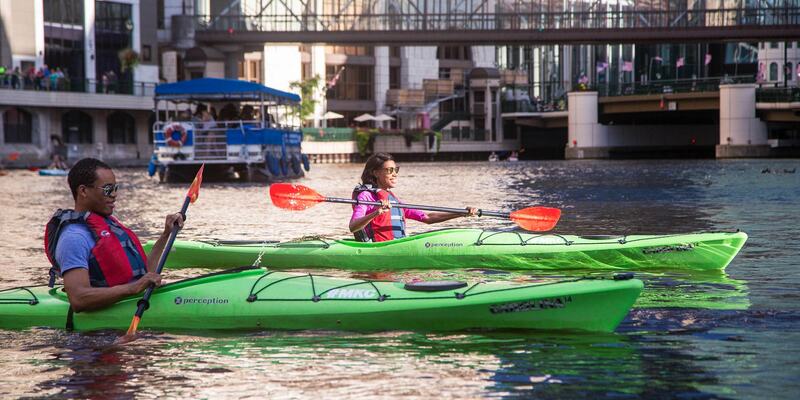 To continue its mission, the Milwaukee Riverwalk District needs the support of property owners, businesses and residents throughout Milwaukee. Become a member. Learn more.